IoT has seen a significant rush in the technological era today. 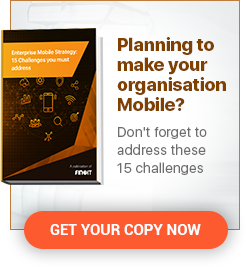 And when powered by the capabilities of mobility, the technology seems to create new milestones in innovation, business performance, and user-experience. Developers have started to build apps that can ease out the users need and instant access to their requirement. According to an analysis by Smart Insights, 90% of people spent time on mobile devices for mobile apps. No wonder, mobile apps have grown quite powerful and popular over the last few years and with time have started to influence the growth of the Internet of Things (IoT). We can easily find IoT developing companies embedding IoT technology in almost everything; few instances could be sensor-enabled buildings, bridges, or pavement, smart vehicles, appliances, and devices; or, wearables like the Apple Watch, Google Glass, or Fitbit. 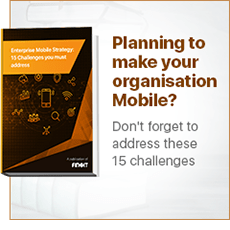 There is no hidden factor to how mobile apps are acting like the bridge for forward-thinking technologically advanced enterprises trying to build smarter devices for an enhanced lifestyle. The current demand of end users has forced app developers to embrace IoT. All app developers are seeking the services from IoT developers to involve IoT in their apps to stay ahead of their competition no matter what. IoT developers are encouraging a new scale of innovation that can take any mobile device or gadget with end user at any location running on electricity, to be controlled by existing technology. This is an emerging wave that has begun to impact the way end user lives and works. Talking about the perfect example of IoT and mobile app integration, we have a Wi-Fi enabled thermostat for homes or offices. The mobile app developed acts as the gateway or remote that controls the device while the thermostat is the IoT endpoint. It’s not a vague statement on how IoT has impacted the mobile industry. By 2021, the number of mobile devices integrated by IoT is expected to exceed 1.5 billion. The power of IoT is such that it embeds multiple devices and apps and functions as one system managing all. For instance, mobile devices with IoT functionality lets you switch on the light or track cab or check security camera etc. 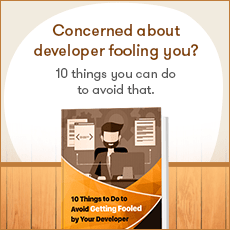 Hence, it has eventually made the life easier for both developers and end users. While users can manage all from one single device enable with IoT, this has also reduced the amount of effort being put by developers in building an app. 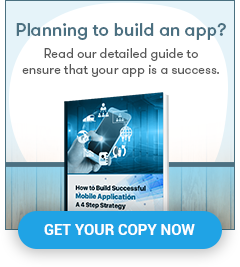 The same amount of time being used earlier to make one app is now used to build multiple apps without any hassle. The integrated power of the internet with the devices, IoT technology has been able to manage a lot of tasks for the users. 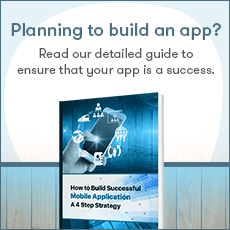 The prior agenda of app developers solely focused on creating an app that is user-friendly. However, with the amendment in trends, app developers now focus more on creating an IoT integrated apps that apart from being user friendly is also IoT packed. To stay above the threshold of competition and provide users with updated technology, it’s important to consider the factors that fulfil users’ expectation. The call of the market and the end user is kept on priority and app is developed keeping IoT factors in mind to ease the lifestyle of users. IoT has welcomes several opportunities and possibilities with its commencement in the market. It has focused on providing one centralized platform to end users to manage multiple devices. This has improved cost-effectiveness and ease of management for the end users as well as the app developers. 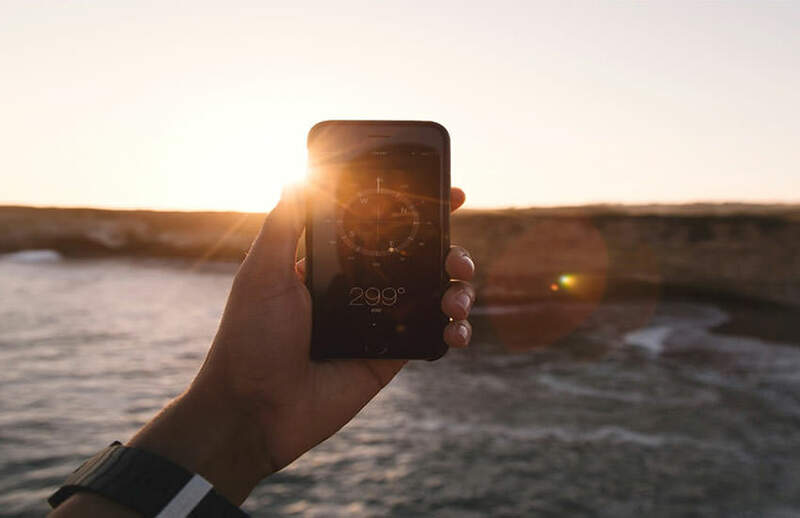 For example: Mobile app development companies reach out to Beacon technology (a technology embedded with IoT that is tied to a respective location. When a device that’s equipped with a specific app enters a predefined region, the beacon emits a signal. This signal emits information in the from a notification or alert on a mobile device) which facilitates the power of centralized appliances management from one single device at one location. To give clearer picture, when a user enters his house, beacon technology in mobile apps emits signal and prompts notification or alerts to perform tasks like switch on lights, check security camera etc. Who wouldn’t want to give new ideas a try these days? Almost everyone is looking for a solution that revolutionizes the way we interact today. Demands are getting technology driven and this has paved way for smarter solutions. Mobile app development companies have started to use the current technical user platform (UI/UX) with advanced codes to come up with hybrid apps. IoT allows an unprecedented amount of entry points that can be a threat to the security of the apps. It becomes easier for cybercriminals to exploit the data and make use of them in unethical ways. App developers need to be focused on enhancing their knowledge of cybersecurity to eradicate any possibility of cybercrime. It’s important to focus on building an IoT entrenched mobile app that is safe, secure and user’s privacy is not hampered at any stage. Despite its weak security point, enterprises still look forward to exploring IoT in their respective field and areas. Businesses have started to run IoT enabled devices ensuring to put an extra layer of security. Since, no enterprise looks for cyberattacks, security has always been the key discussion point in the development of applications. Still IoT can be helpful in improving the defense barriers by enforcing physical devices to become the first point of entry thus saving the core and alarming professionals about the threat. Having all the points considered, it’s much apparent that IoT is one of the biggest digital revolutions in the technology industry! It was introduced when the users were looking for some advanced technology that understands their needs and increases their convenience. There is no doubt that the IoT in mobile apps has seen a rise in the market in all sectors. Since mobile is the most convenient and handy device that is carried by almost all population, IoT has emphasized its importance in mobile devices simultaneously benefiting the businesses and app developers as well. Rita is the Technology Evangelist at Finoit Technologies, a prominent IoT application development company. Concerned about the technical side to the things, she explores the possibilities of Internet of Things, IoT apps, and IoT development opportunities and challenges, and imbibes the extracts into her writings for Finoit, an AWS Standard Consulting Partner.